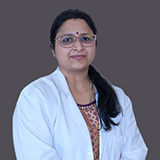 Dr. Manjiri Bapat completed her MBBS from Seth G.S. 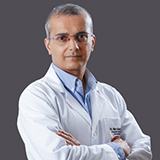 Medical College, KEM Hospital Mumbai; Diploma in Radio-diagnosis from T.N. 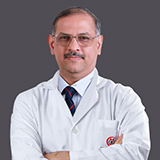 Medical College BYL Nair hospital Mumbai; Diplomate of National Board in Radio-diagnosis (DNB Radio-diagnosis) from Bombay Hospital Institute of Medical Sciences, Mumbai. 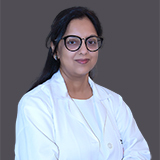 Dr. Manjiri Bapat's work experience spans for 21 years in various hospitals and leading diagnostic centers in India as a Consultant Radiologist. 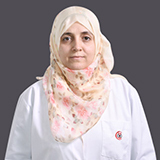 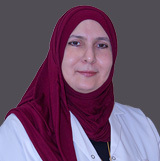 She has an expertise in body imaging (including newer techniques of liver imaging & advanced prostate imaging) with paper presented at RSNA-Chicago on Whole body MR diffusion for qualitative and quantitative interpretations and evaluating its diagnostic contribution to diagnosis of malignant lesions. 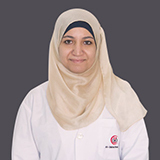 Dr. Manjiri Bapat is a member of Indian Radiological & Imaging Association and Bombay Neurosciences Association. 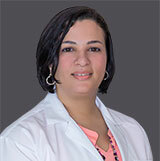 Dr. Manjiri Bapat speaks English & Hindi.